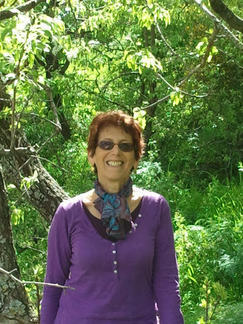 Bracha hadar is a clinical psychologist, therapist and supervisor in psychoanalytic approach, as well as Bioenergetic Analyst ( body-mind therapy) and Group Analyst. A member and teacher in the Israeli Institute of Group Analysis, and a member in the Israeli bioenergetic institute. A specialist in the integration of body and mind in the therapeutic process, both in individual therapy and in group therapy. Developed an integrative approach to group analytic psychotherapy and body work which she uses while conducting groups in professional conferences.